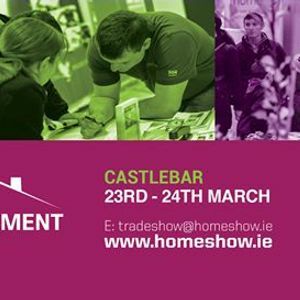 The West of Ireland's definitive Home & Garden Event returns to Castlebar Co Mayo for its Spring Show. Meet the leading experts and grab many Exclusive show only Offers. A must for all those building, extending or improving their homes.